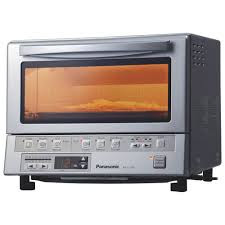 This is a long shot but just in case-- My beloved panasonic of the same model has a quirky "toast" button. Looking at your photo of the circuit board I assume it's similar to your switch issue except it's the little blue switch on the far left. Can I buy one of those somewhere and just swap them out? I too have tried fixing switches and had the little springs leap out and disappear so I'm not going down that road again. Thanks in advance! The switch I replaced was on/off, the other switches (i.e. the toast button) are momentary. You'll have to figure out how to order that switch on eBay, alibaba, digikey, mouser, etc. Let us know what you find out.